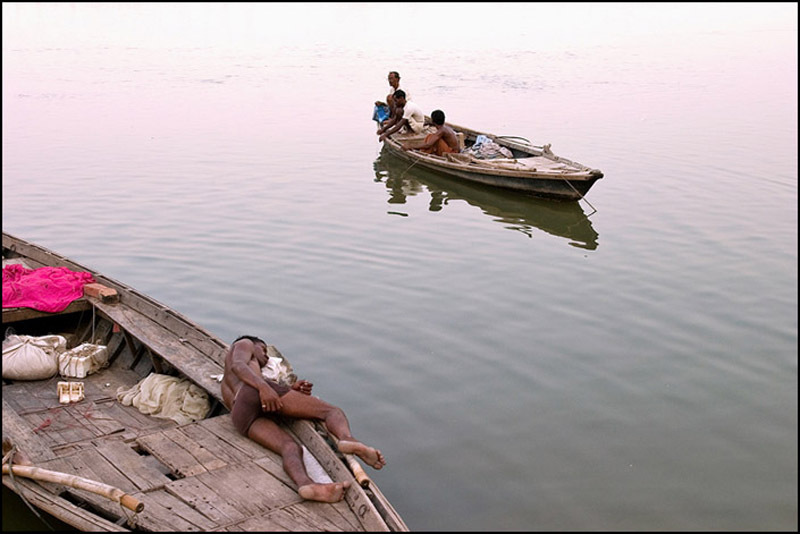 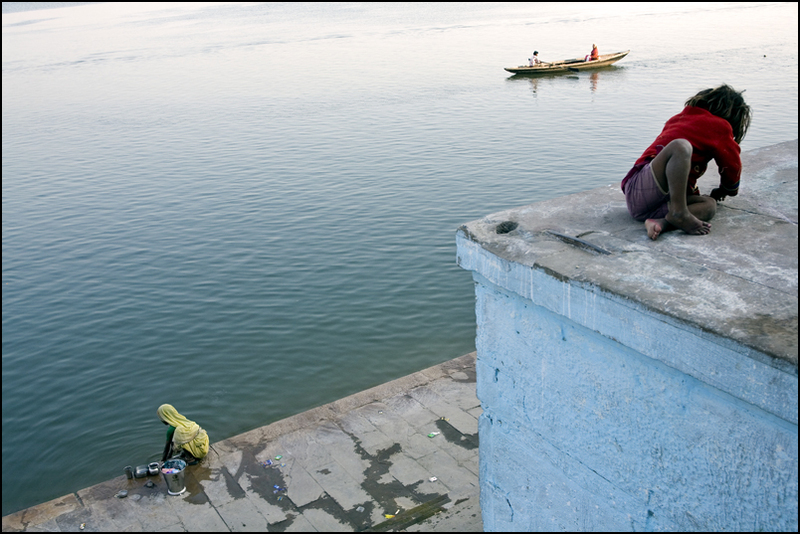 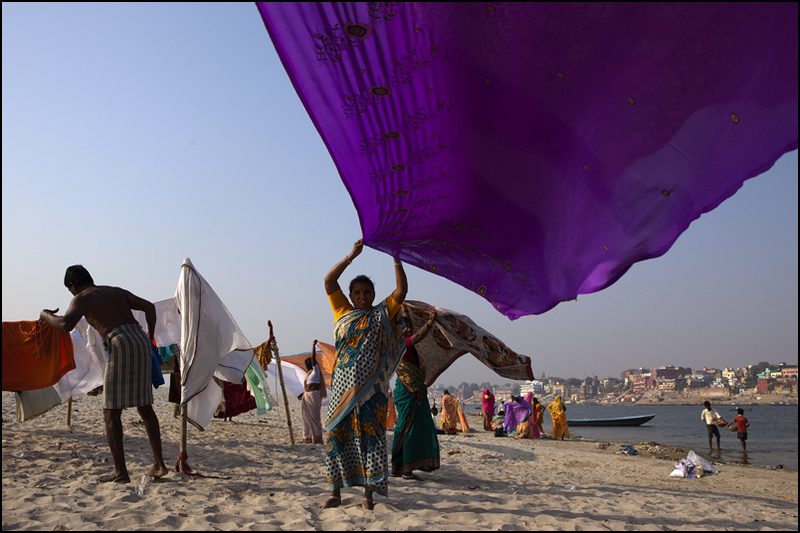 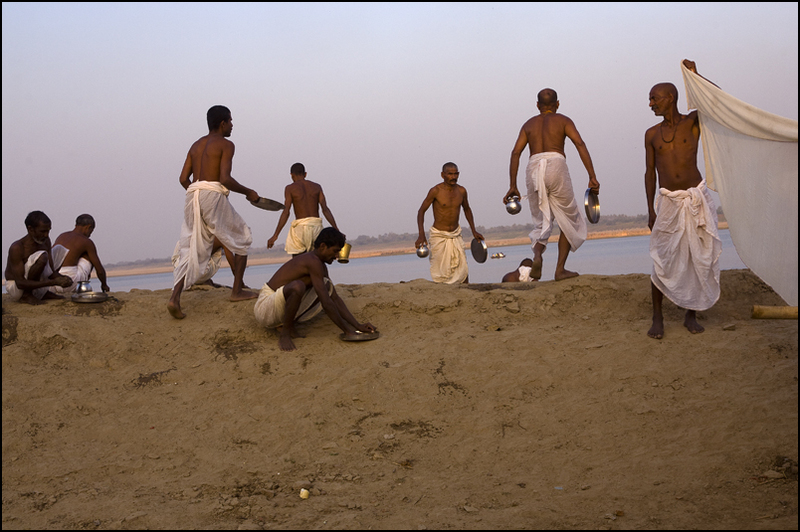 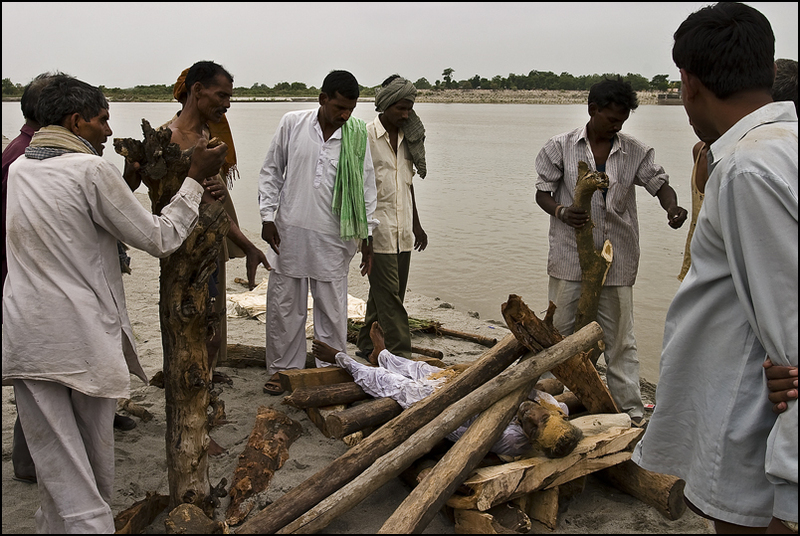 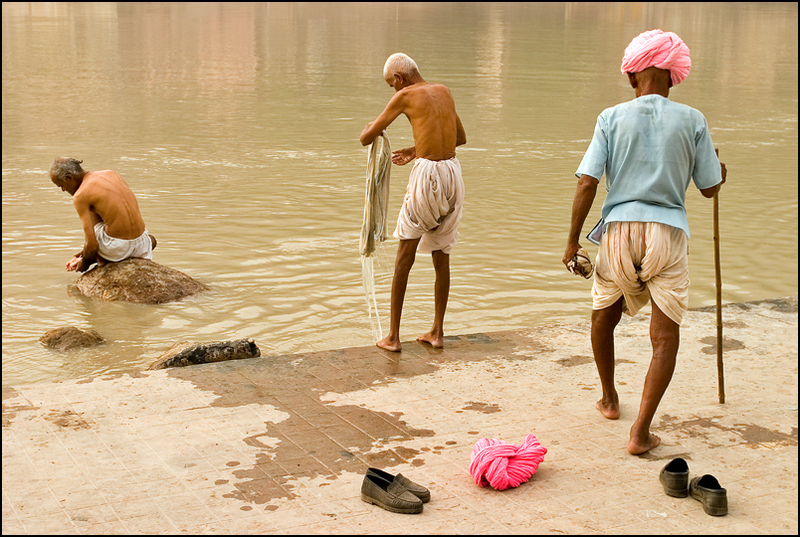 Pilgrims drying saris on the banks of the river Ganges in Varanasi. 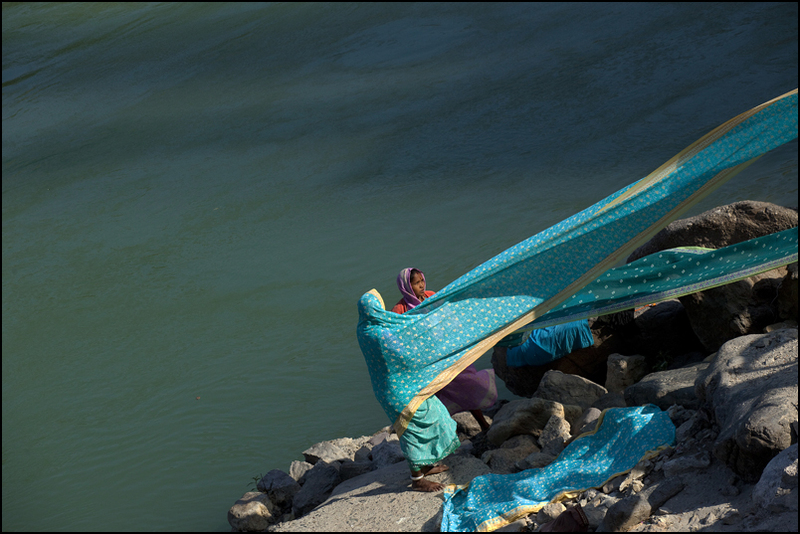 Drying saris on the banks of the Holy ganges in Rishikesh. 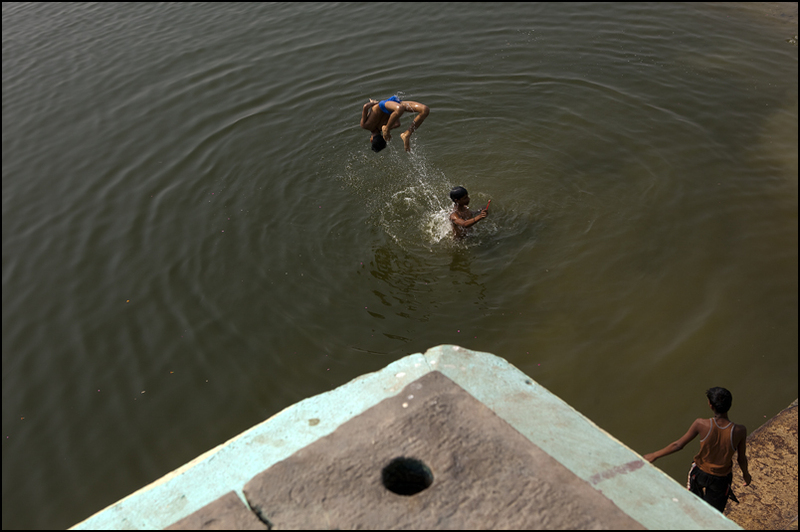 Kidding around on Lal Ghat in Varanasi. 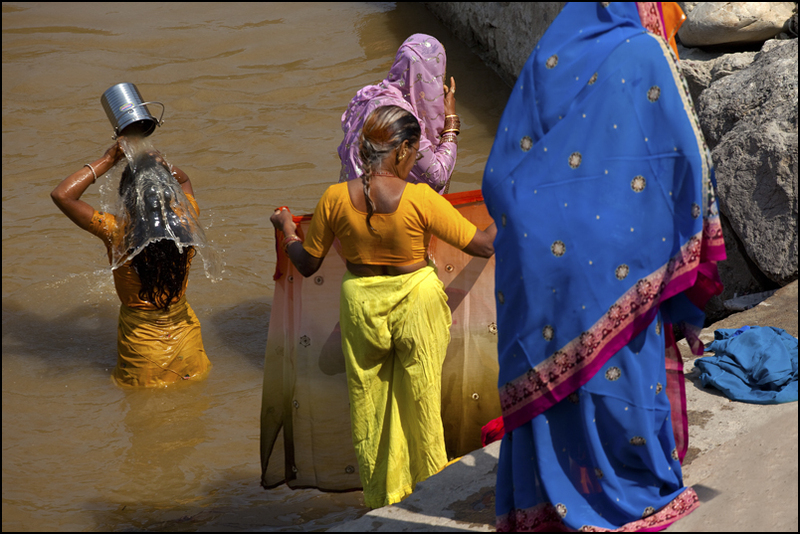 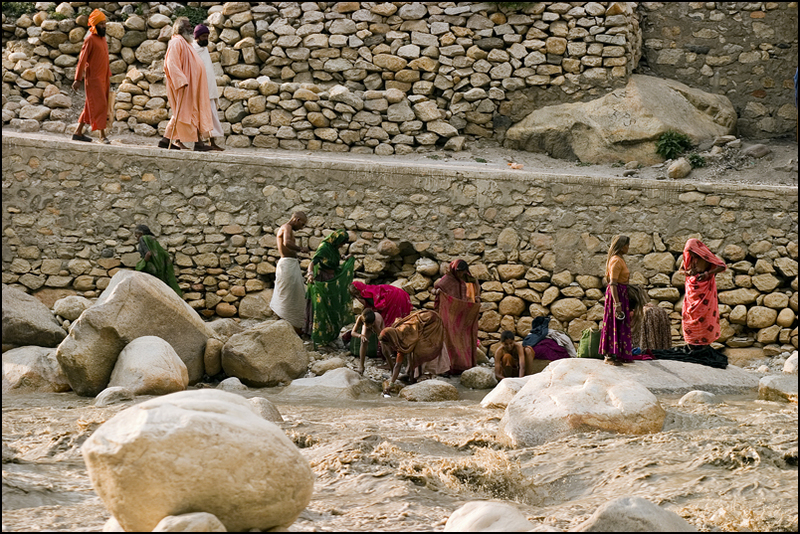 Pilgrims from Rajasthan taking their holy bath in the Ganges in Gangotri. 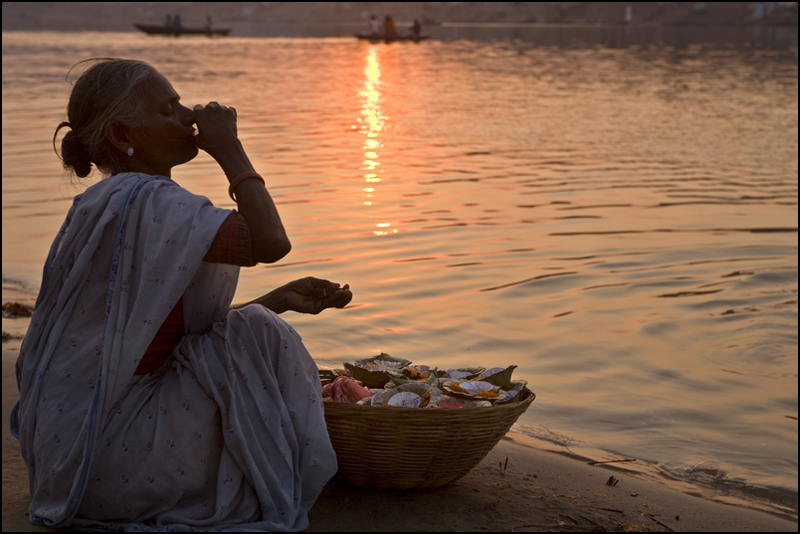 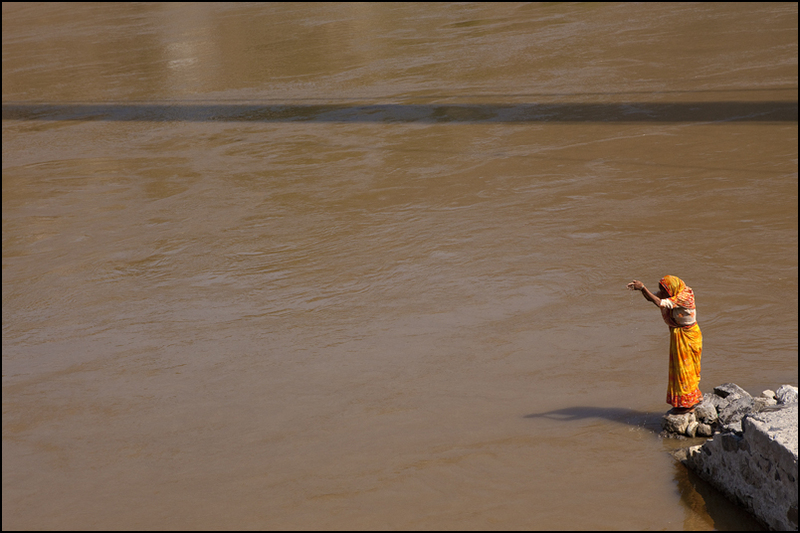 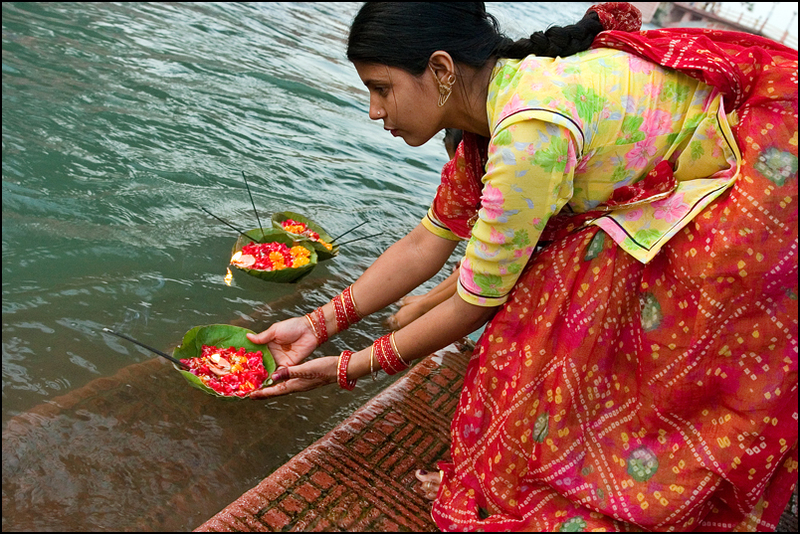 An offering of flowers in the Ganges in Haridwar.. She was from Jodhpur coming in pilgrimage to this place with her husband, mother, father, sister and kids.